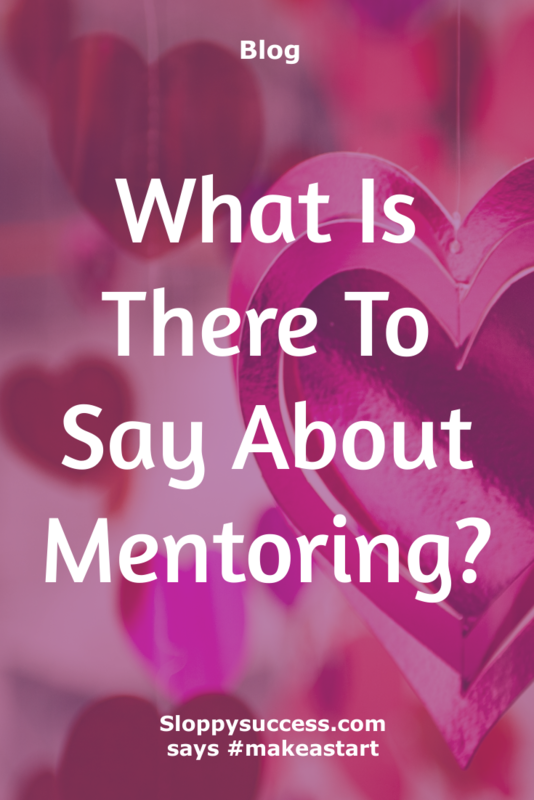 What Is There To Say About Mentoring? 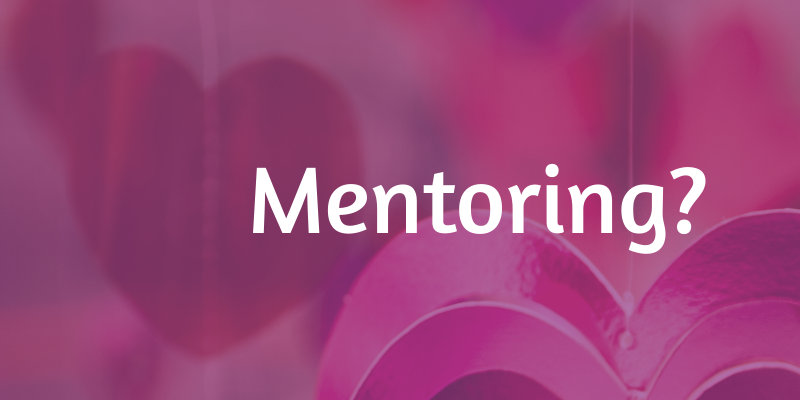 The essence of mentoring has been around in one form or another as far back as time permits. It may have been called different things but the process has been the same, which is to show the mentee the path to follow. The earliest form of a mentorship program I can think of is being a parent. 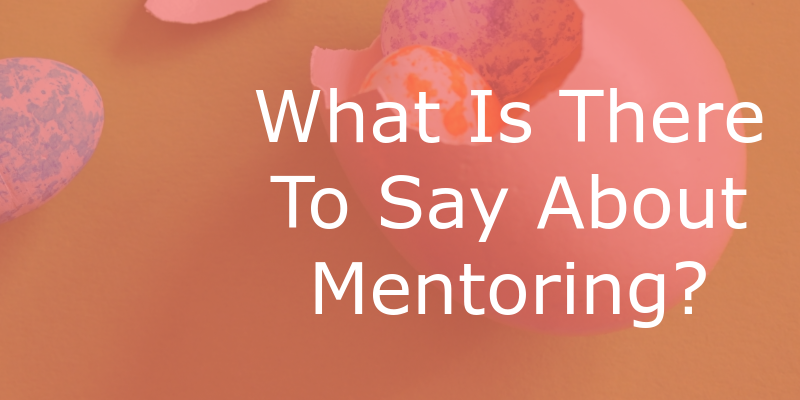 Before we explore this it would be best to define what a mentor is. A mentor is a person who serves as a role model and a leader that provides insight and feedback to the mentee. They are people that have a vested interest in ensuring you not only get the outcome you desire, but that you also exceed the desired outcome. There are good and not so good mentors. The best ones would be ones that have gone down the same or a similar path you are about to embark on. You will have every confidence that they know what they are talking about. They also steer you away from making mistakes which they can foresee because they have either made the same or similar mistakes. Based on this, they’ll be able to provide a roadmap on the path you should use. Mentors can be brutal as they are not there to stroke your ego. They are there to provide you with results and take a personal interest in how you perform and execute the plan. You can find a mentor for anything and on any subject. When looking for one, choose someone who has walked the walk and arrived at their destination. They must be an expert and living it. Everyone at one point or another has had a mentor whether you know it or not. For most of us the first mentors we had were our parents, they guided us in our growth from being a baby through being adults and along the way passed on their knowledge to us, even if we did not want it; as they knew what the result of our actions were going to be. The knowledge they have has been amassed through experience. After all, they were once young. Teachers also serve as mentors. They guide us through the subjects at school and prepare us for exams. They have a roadmap in the form of a curriculum used to prepare us for exams and they are vested in the results we get, as better results reflect favourably on them. The mentoring process time frame varies, it can be 6 months, up to a year or it can take longer. No matter how long a mentor is needed for, it is best for all mentoring relationships to have a defined time frame, so a plan can be constructed. At the end of the time period, both the mentor and mentee would need to assess if the desired results were reached and come up with next steps. It may be the case that a new mentor is found to take the mentee to the next level. For instance, once you have passed all your high school exams and have got the required grades to go to university, your new mentors would be you university lecturers who would impart knowledge that is more appropriate for the new stage of academic life. Before getting a mentor, you will need to be clear on what it is you want to achieve as it can be an expensive process. When looking for a mentor, you’ll also need to decide the type of person you want. Do you want someone who is at the peak of their game or someone who is a two to three notches ahead of where you are now?